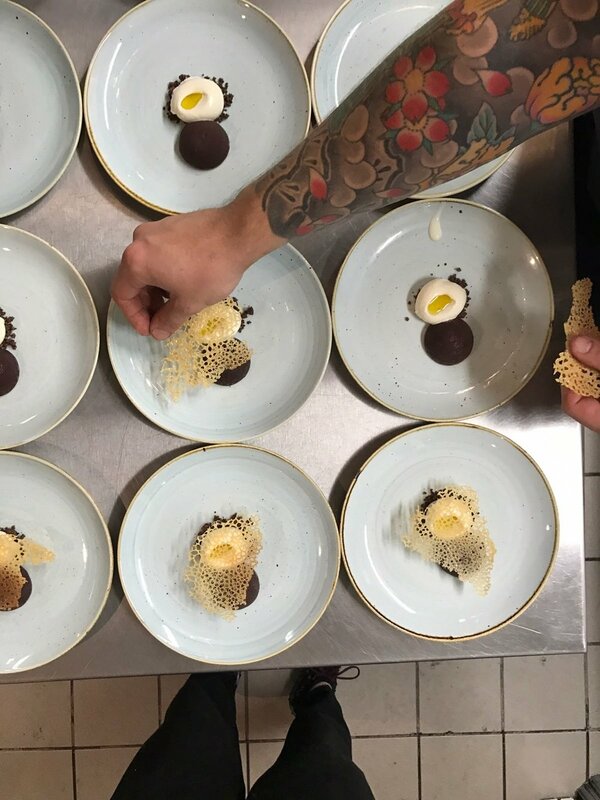 After beginning their careers together at New Hall Hotel in Sutton Coldfield, Adam went to the big smoke and sharpened his knifes and skills at Bonds and Paramount before moving into the kitchens of the infamous Wild Honey and then The Chiltern Firehouse as head pastry chef. 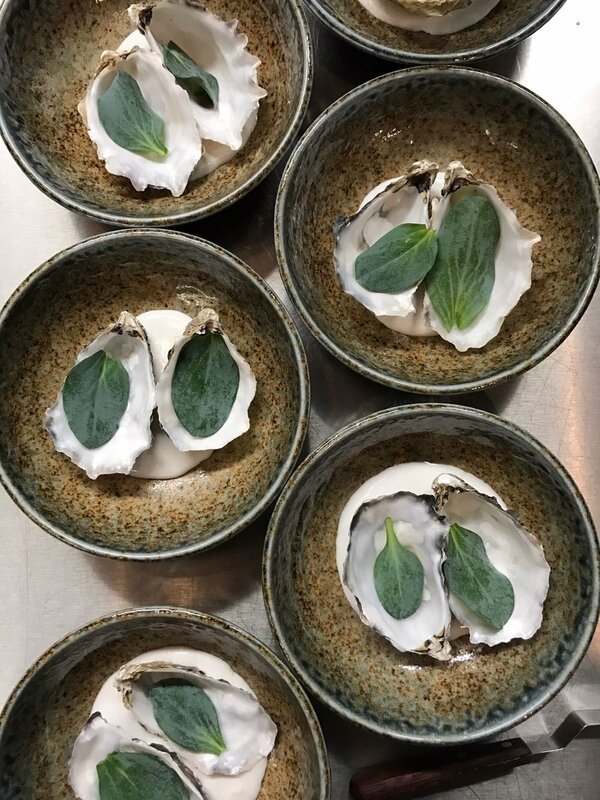 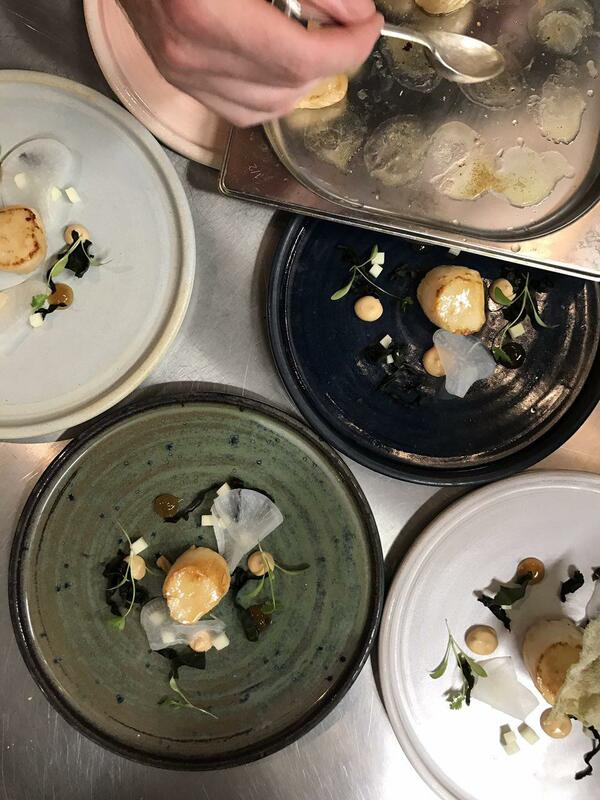 Tom smashed out awesome dishes amongst an array of Michelin starred kitchens such as The Samling Hotel, The Latymer in Bagshot and the double Michelin starred Restaurant Sat Bains in Nottingham. 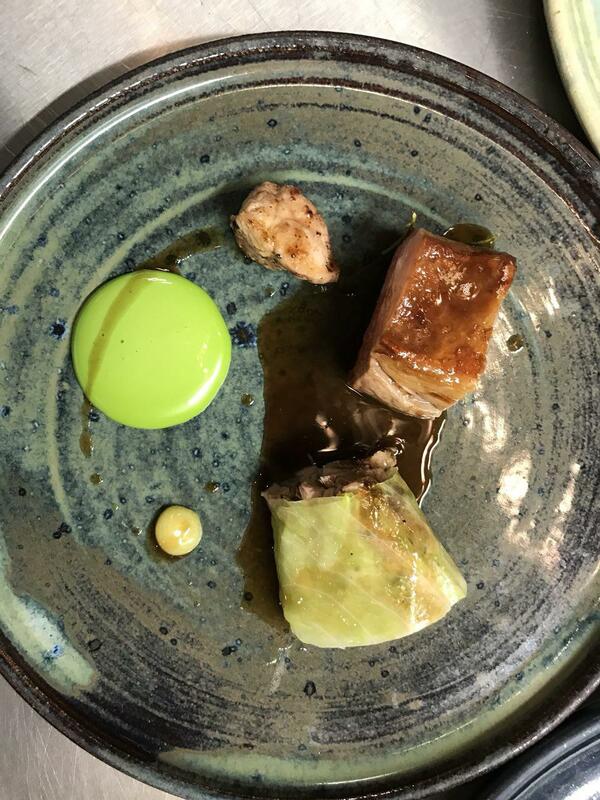 He currently produces sheer excellence from the highly acclaimed and Michelin starred kitchen of Adams in Birmingham.